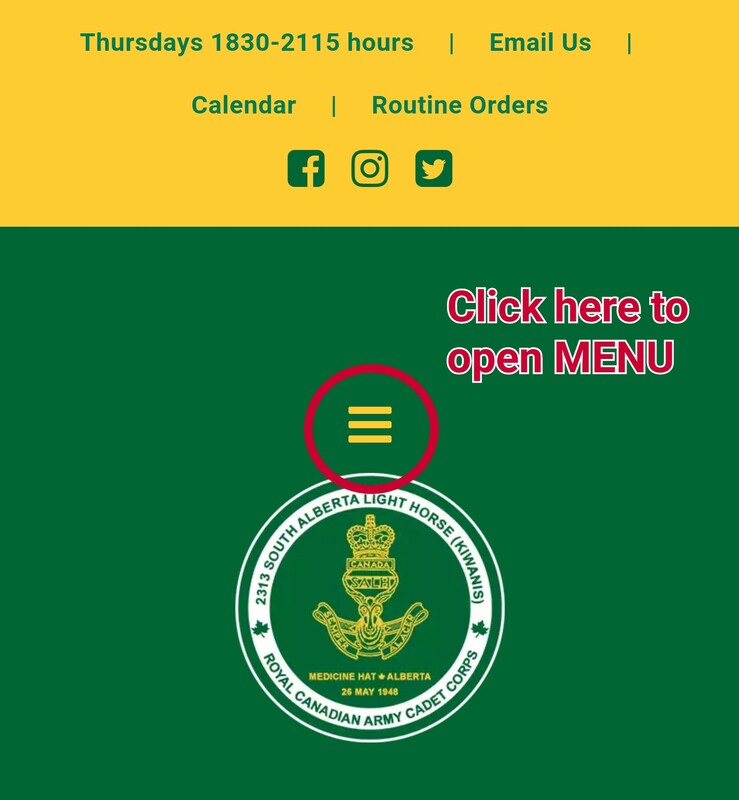 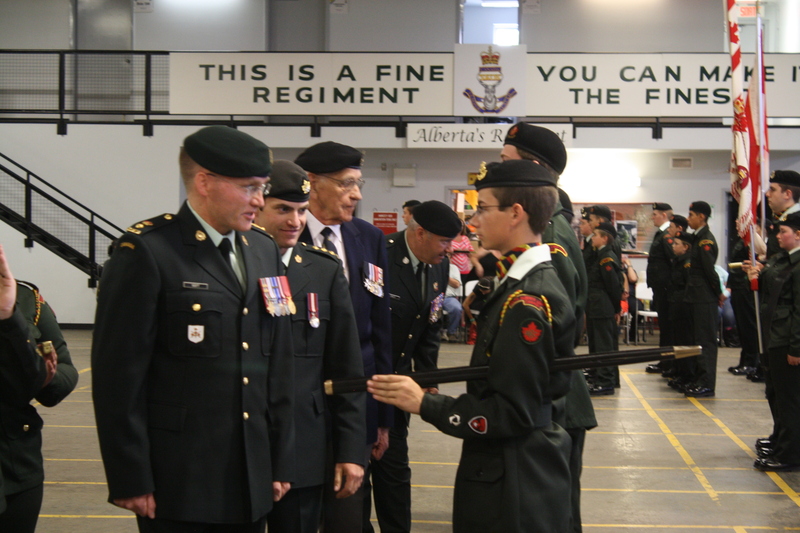 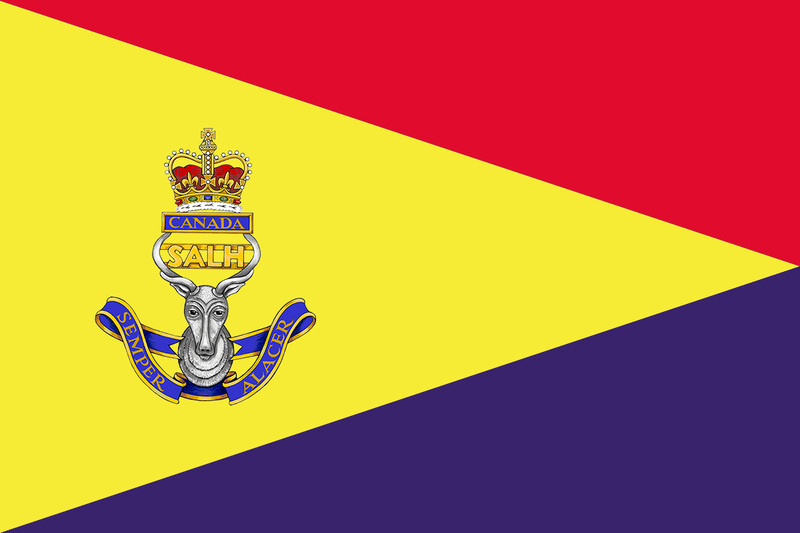 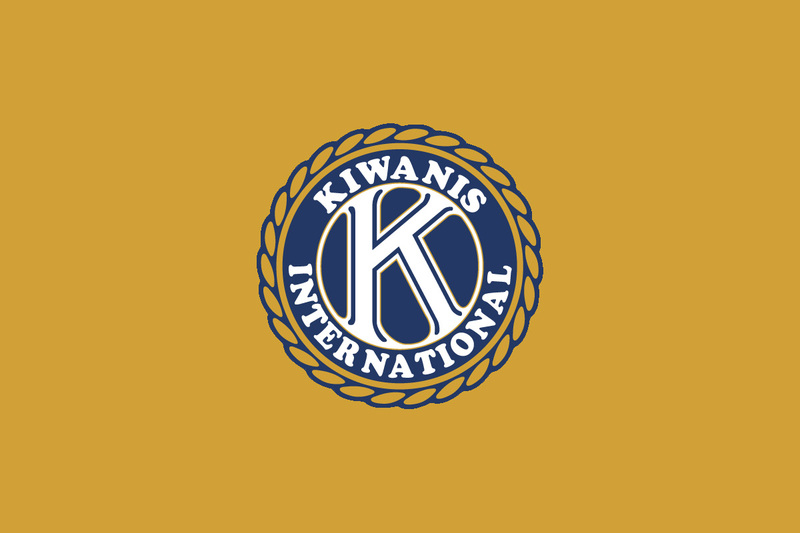 Welcome to the 2313 South Alberta Light Horse (Kiwanis) Royal Canadian Army Cadet Corps – home of the Medicine Hat Army Cadets! 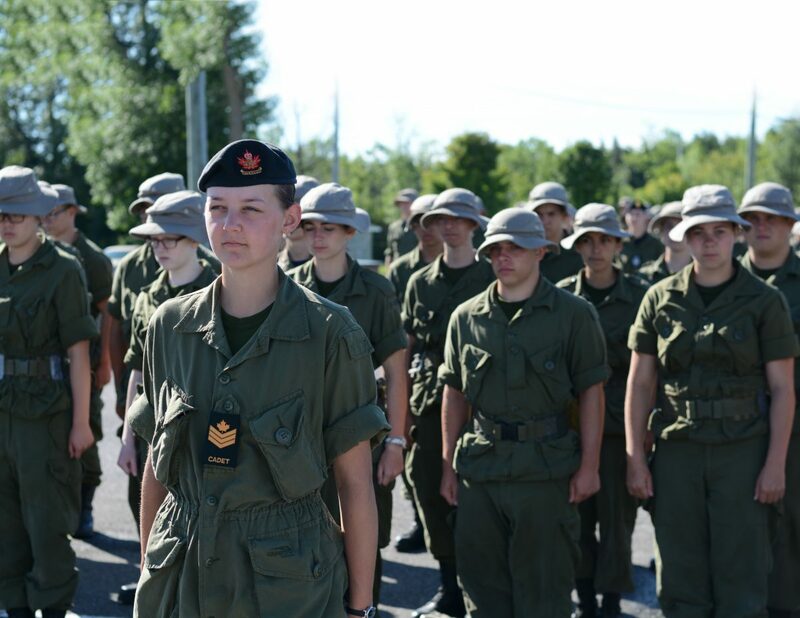 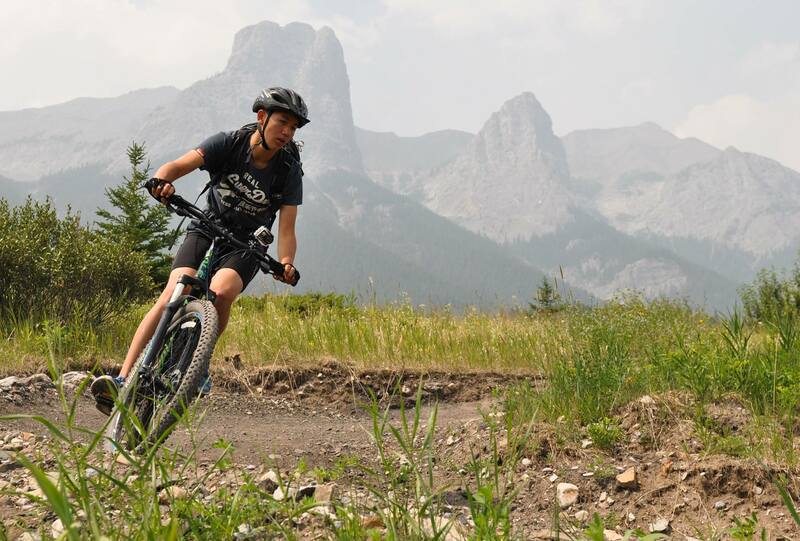 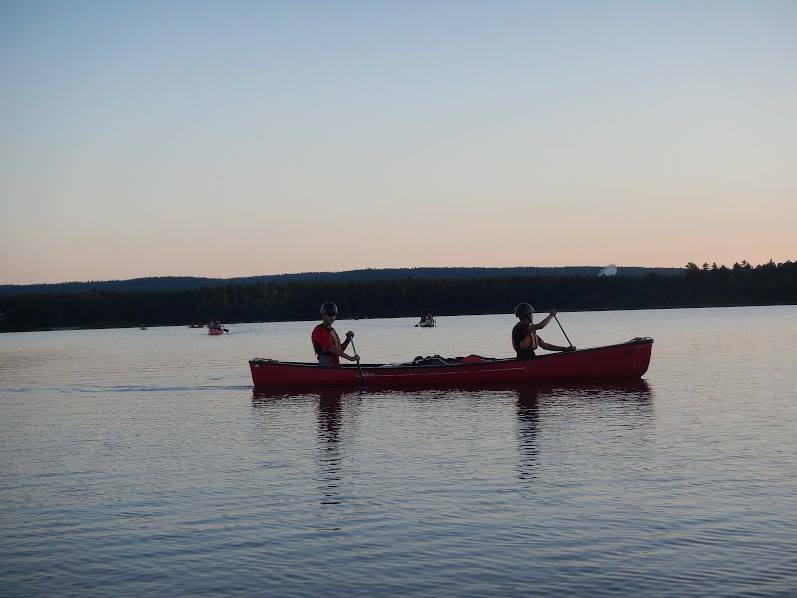 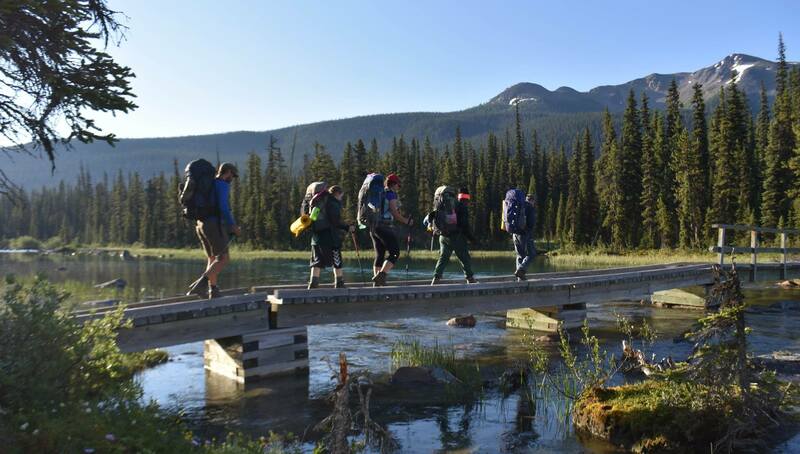 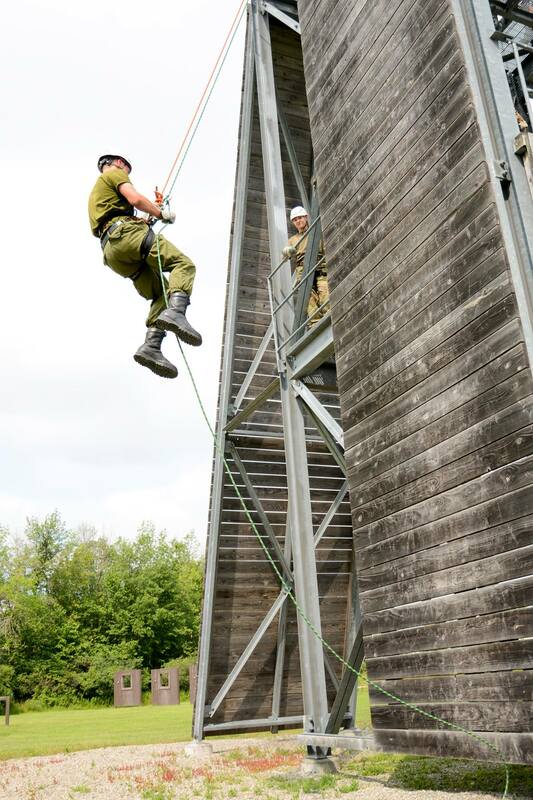 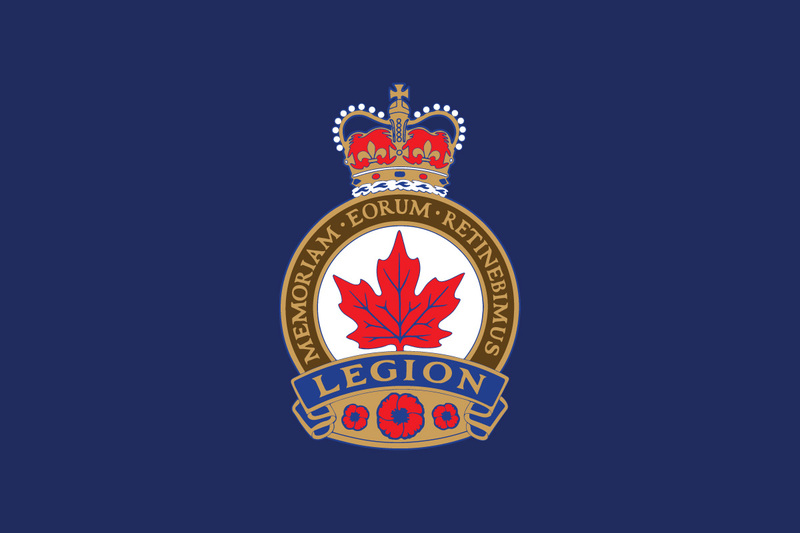 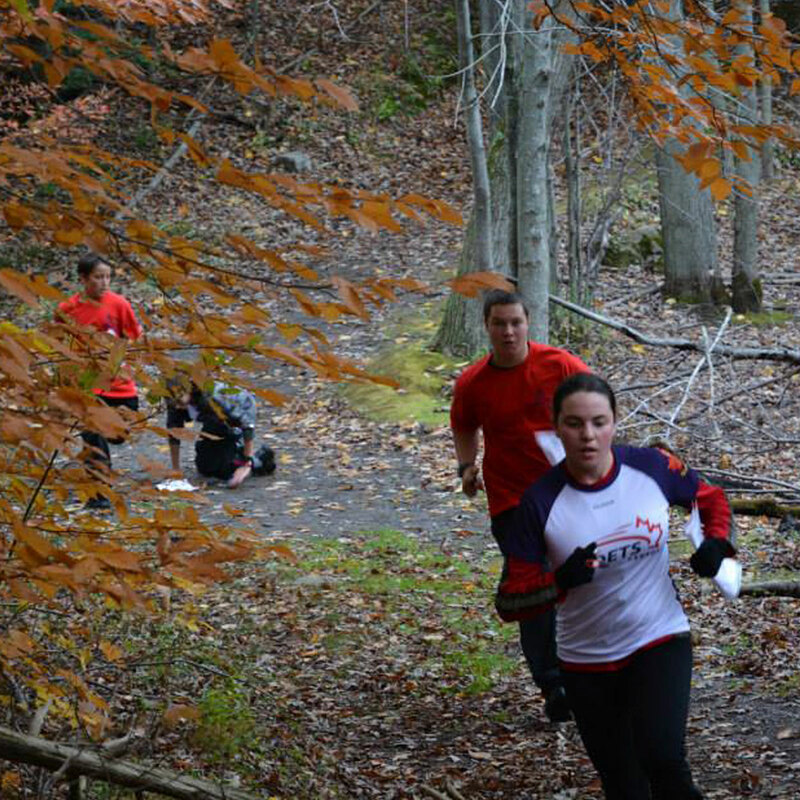 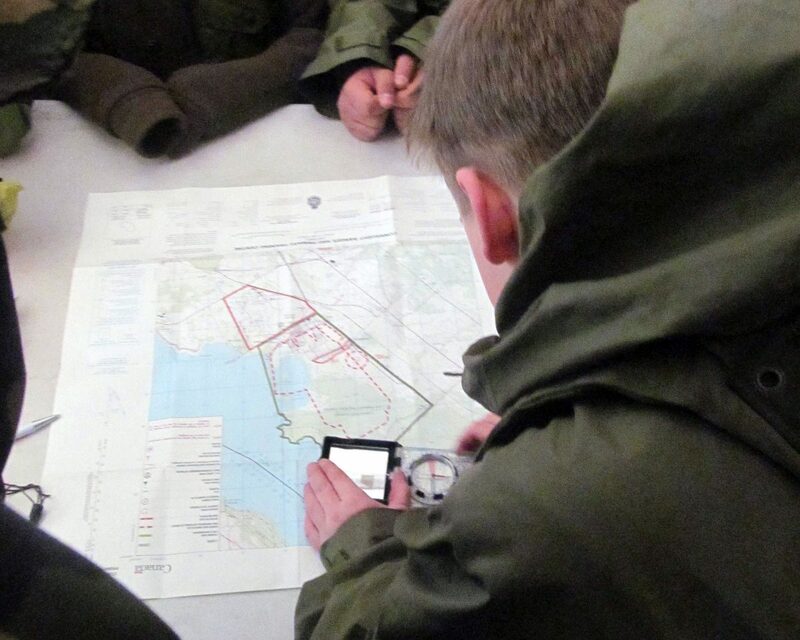 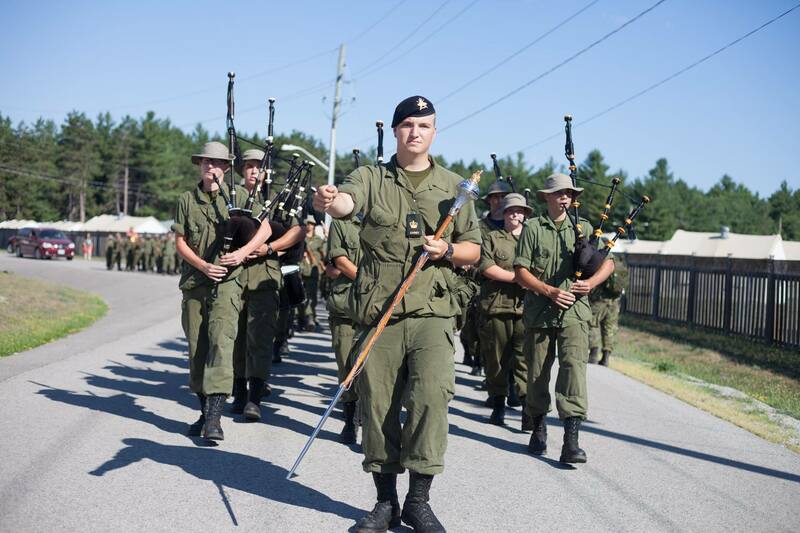 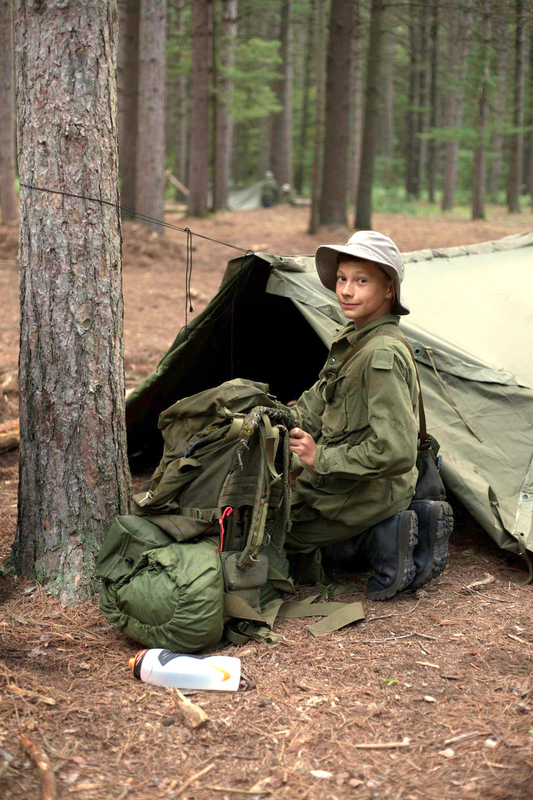 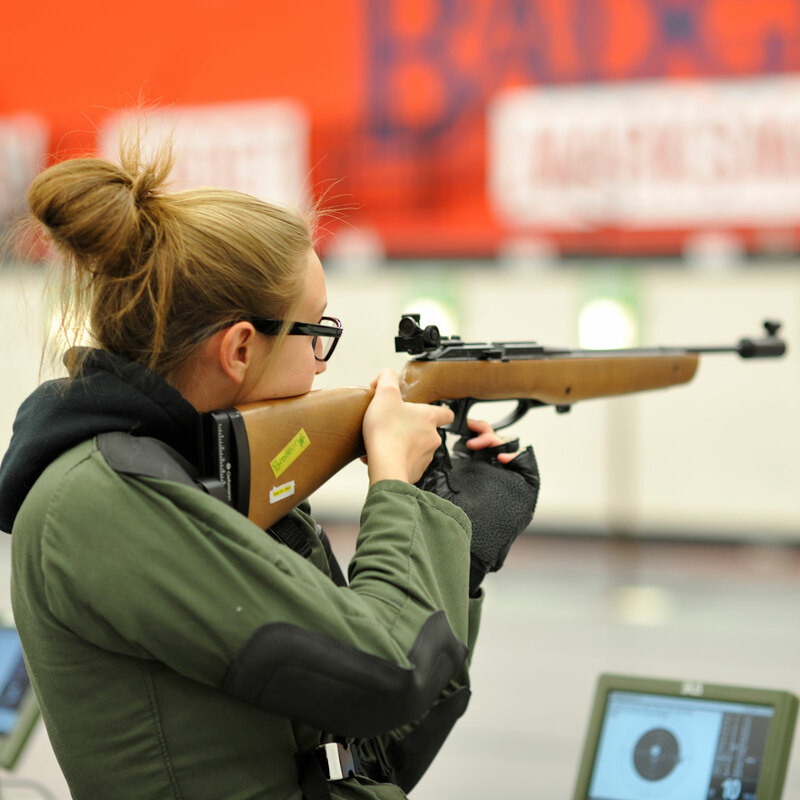 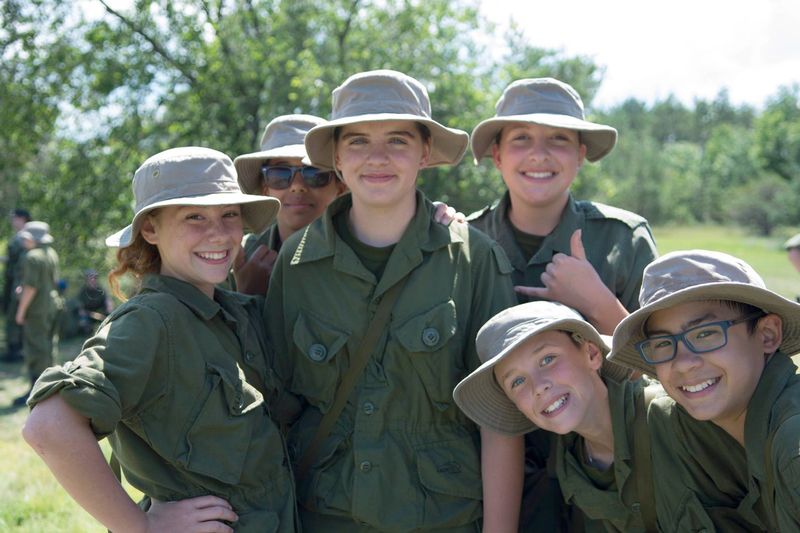 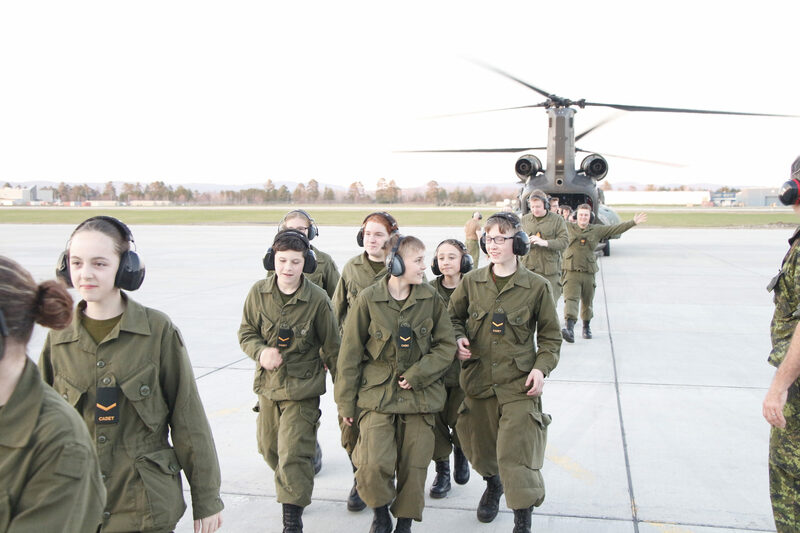 With well over 50,000 members, the Cadet Program is one of Canada’s largest youth organizations. 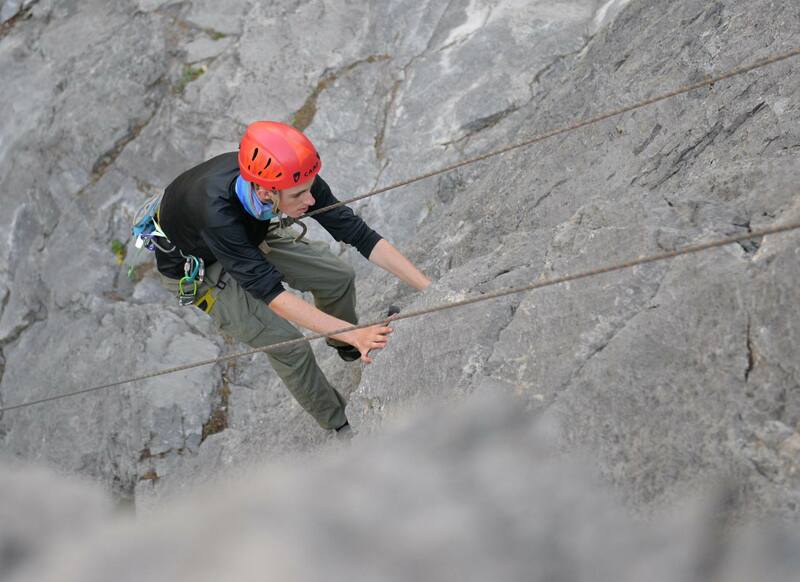 Membership is open to teenagers (male and female) from 12-18 years old.